While in Russia for talks, Turkish Deputy Prime Minister Simsek said that his country wants to take relations with Russia to a whole new level; Suleyman Sensoy, the Chairman of the Turkish Asian Center for Strategic Studies, has told Sputnik Türkiye that it means that Ankara has drawn all the necessary lessons from its crisis with Moscow. “The trajectory of development of bilateral ties between certain countries sets the level of interdependence between them,” Suleyman Sensoy told Sputnik Türkiye. He further noted that there have been profound changes in Turkey’s foreign policy towards Russia, with apparently quite a new paradigm at hand. The political analyst explained that it derived not only from the recent twists in the relationship between Turkey and the West. The roots of the relationship between Turkey and Russia lie deep underground, he said. Virtually, the relations with Russia to a large extent define the position and significance of Turkey at the international arena. And thus the Russian-Turkish ties acquire not only regional but global importance. Turkey has drawn all the necessary lessons from the crisis with Russia, Sensoy said. Ankara has seen that Russia had supported it within the critical period right after the failed coup and it means a serious progress in the bilateral relationship between the two countries. 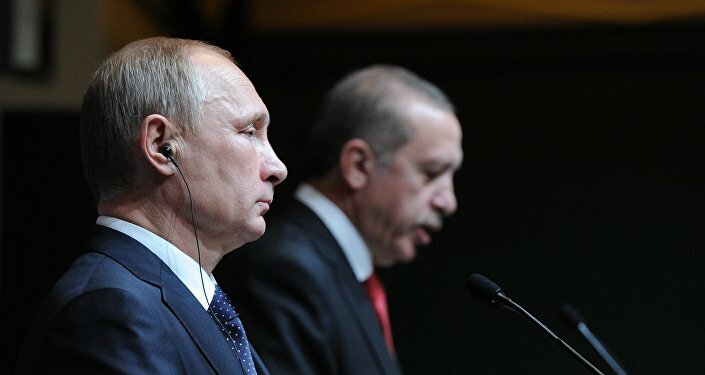 Thus Turkey will try to ensure the continuation of all the relationship with Russia but to a far larger extent than it was before it downed the Russian fighter jet in Syria in November last year. Besides, Ankara will take all the necessary measures for prevention of similar incidents in the zones of mutual interests and possibly there will be a certain join political declaration on the issue. Suleyman Sensoy noted that Deputy Prime Minister Simsek is responsible for financial and economic development of Turkey, thus his words might mean that the new level of Russian-Turkish relationship will first of all mean the improvement of the trade, economic and energy ties between the two. However he didn’t rule out that it will improve the security ties between Moscow and Ankara. 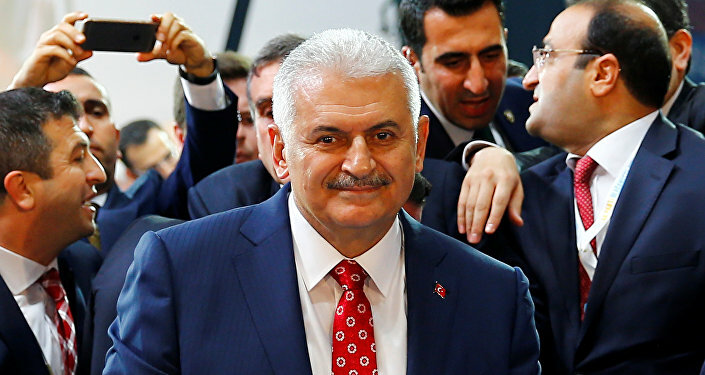 There might be certain improvements with regards to Turkey's relationship with the Shanghai Cooperation Organization, he suggested, adding that Turkey is quite interested in upgrading its status in the organization to the status of an observer.